We are so cool that our obstacles have obstacles! 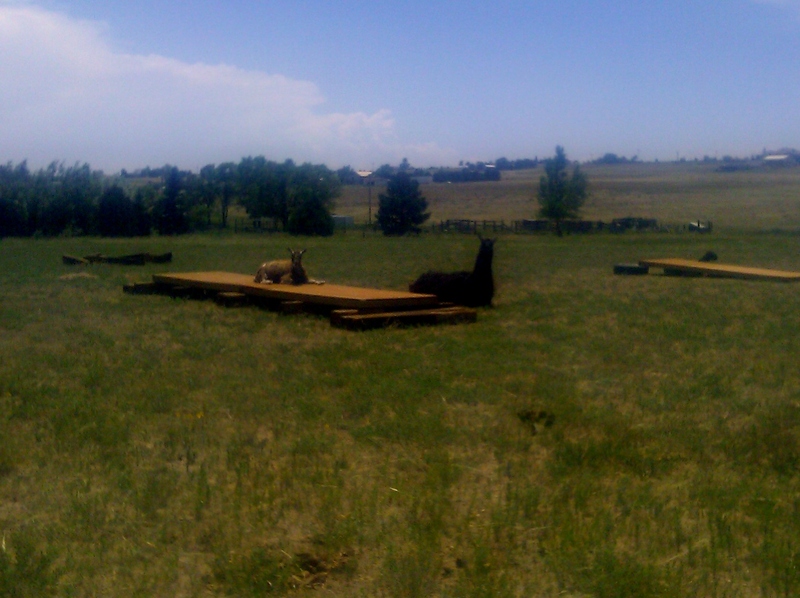 The Dude Rancher has been creating special obstacles for Horse Agility, just in time for the Ruby Ranch Horse Rescue Benefit. ← Horse Trading and Online Dating.